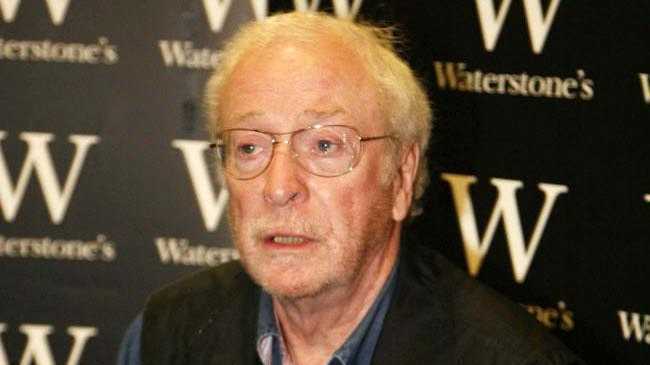 SIR Michael Caine was forced to spend the night alone in an attic after getting locked in. The 79-year-old actor had to sleep overnight in his makeshift dressing area in New Orleans - where he is filming his new thriller movie 'Now You See Me' in a disused theatre - after he popped up to the space for a quick nap and slept through the director calling a wrap on the day's filming. A production source said: ''It had been a long day of filming and Michael decided to slip upstairs to a makeshift dressing area and catch 40 winks. ''Unfortunately he was asleep for some time and failed to hear directors calling a wrap. ''Production all assumed he was safely outside in his trailer, and therefore locked up for the night. ''When Michael eventually woke up, he realised he was locked in. "His mobile phone was in his trailer and there was no electricity in the attic, meaning he couldn't see a thing. 'Italian Job' actor was ''not in the best of moods'' when he was found. The source added to the Daily Mirror newspaper: ''It was only when an on-set carpenter who had left his tools in the theatre went to do some maintenance work the following morning that he was discovered. Michael - who is starring alongside Morgan Freeman, Isla Fisher and Woody Harrelson in the movie - was given the morning off the next day to recover.